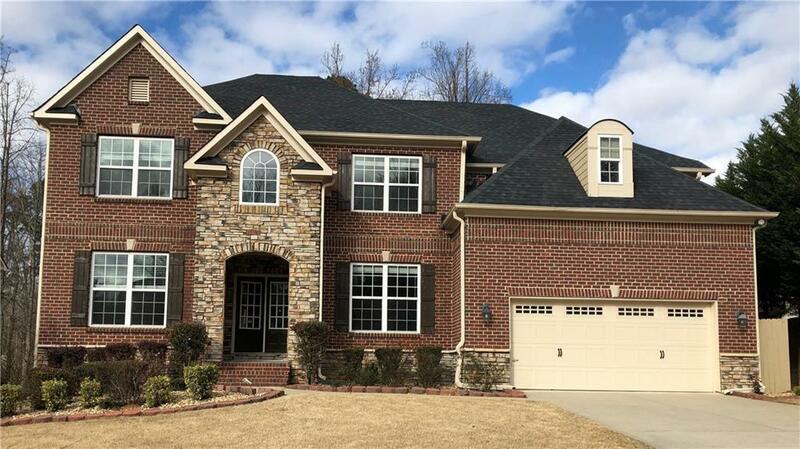 6 Bdrm/5 Ba home in like new condition! Hdwd floors refinished, new carpet thruout, fresh interior paint thruout, exterior paint 1 yr old, new roof, new windows & new blinds. New frig plus washer & dryer included in sale. Bdrm w/full Ba on main. 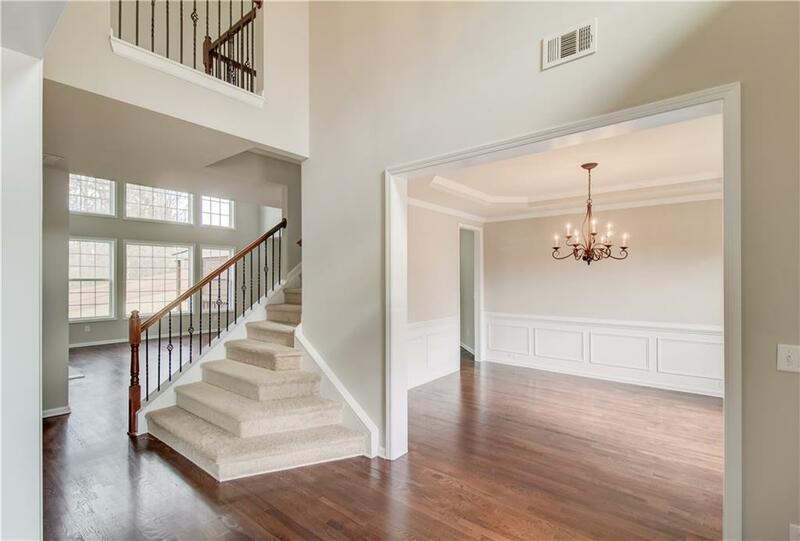 Huge 2story family room open to kitchen. Private covered back deck. Fenced backyard. 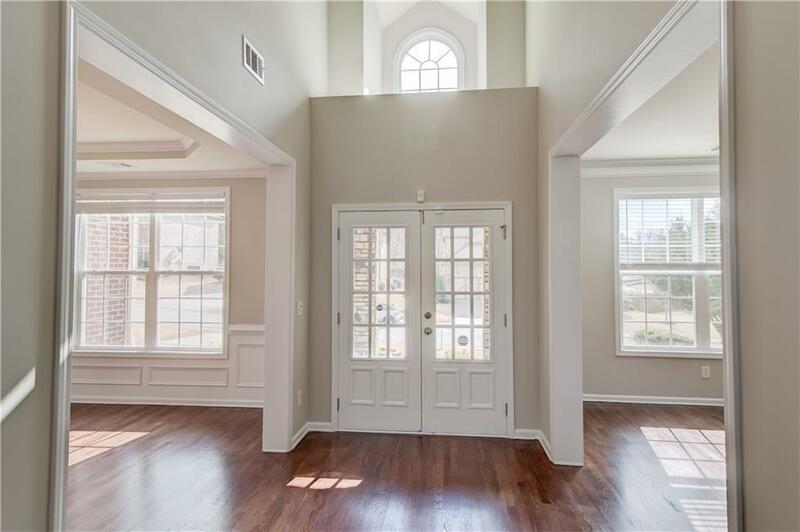 Oversized master w/sitting area. 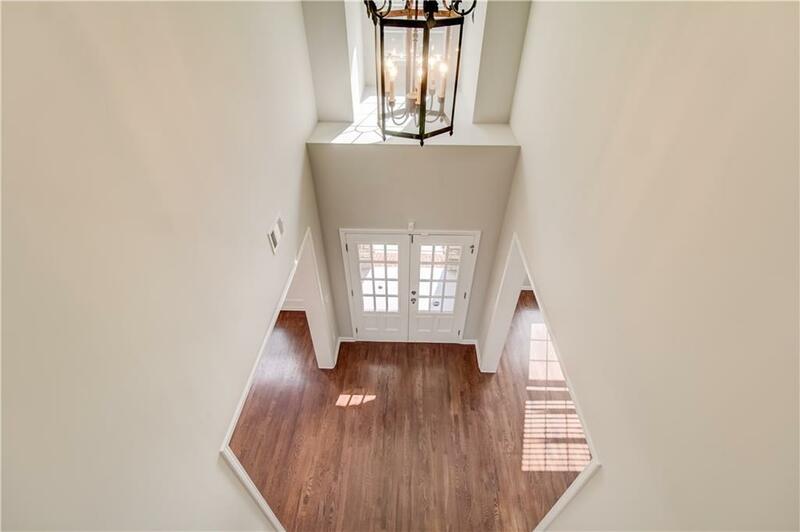 Fin.Bsmt includes kitchenette, workout room, den/rec room plus bd and ba. A must see!